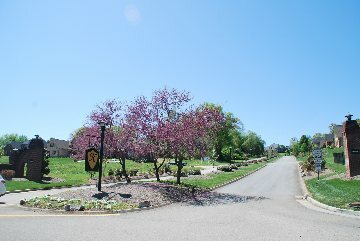 This West Knoxville neighborhood is located just off Northshore Drive, near Pellissippi Parkway. You will be welcomed into this great neighborhood by lush greenscapes and tree lined streets which creates a beautiful park-like setting. Kensington has a total of 265 homes with the average sale price of $473,752. This neighborhood is zoned for Rocky Hill Elementary, West Valley Middle, and West High. Looking for Kensington homes for sale? Search our local listings database for access to listings in Kensington and surrounding areas. 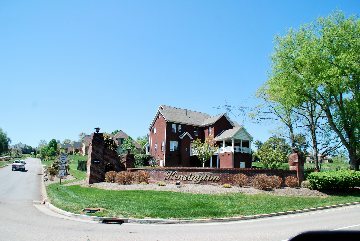 Whether you want to buy or sell Kensington, Tennessee real estate, you can browse through properties or find a wide variety of real estate resources available on this website. If you are looking for a Kensington REALTOR®, choose Billy Houston Group! As your Kensington real estate agent, Billy Houston Group can assist you with all of your home buying and selling needs. We can provide you with access to the local listings database and offer our experience and knowledge to make the home buying or selling process easier for you and your family. Contact Billy Houston Group today to get your home search started!